We are lucky to attract many guest teachers to the Big Island. In recent years we have hosted Murat Erdemsel, Hugo Patyn & Celina Rotundo, Grisha Nisnevich, Erin Malley & Doruk Golcu, Carolina del Rivero & Donato Juárez, ​Guillermo Cerneaz, Ney Melo & Jennifer Bratt, Guillermo Garcia and Hande Yildiz, and many more. 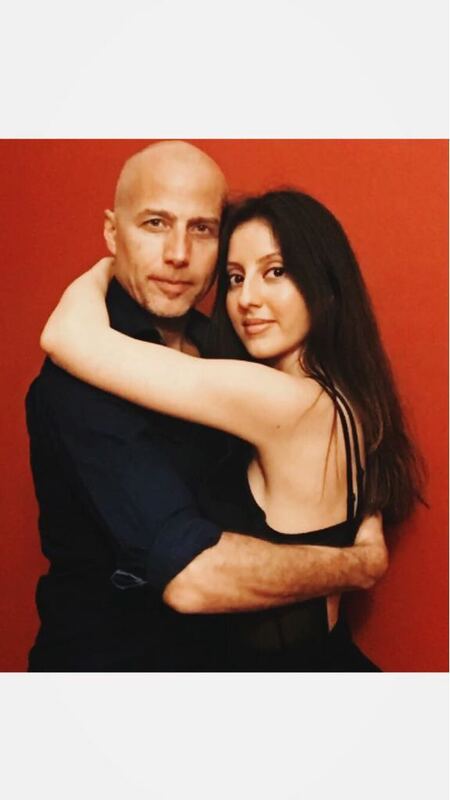 Murat Erdemsel has been in town for his yearly visit during January, 2019 encouraging and educating us in the essential aspects of tango. 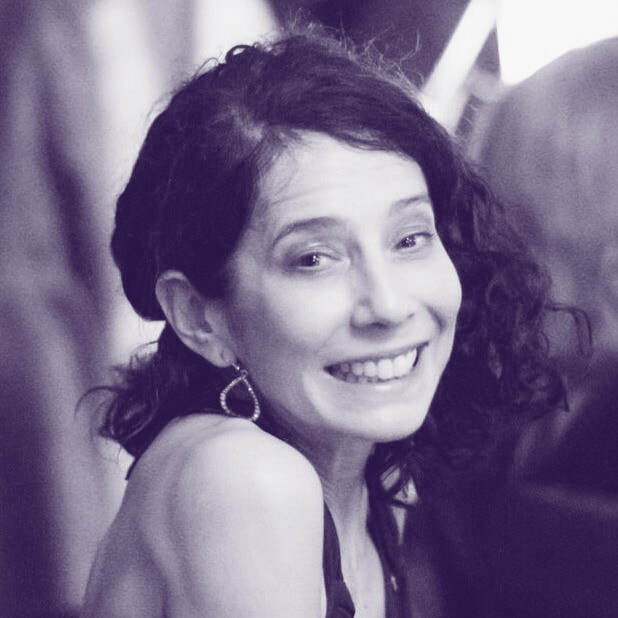 Carol Horowitz will be teaching our pre-milonga class on Saturday, February 9 at the Elementary School Cafeteria. 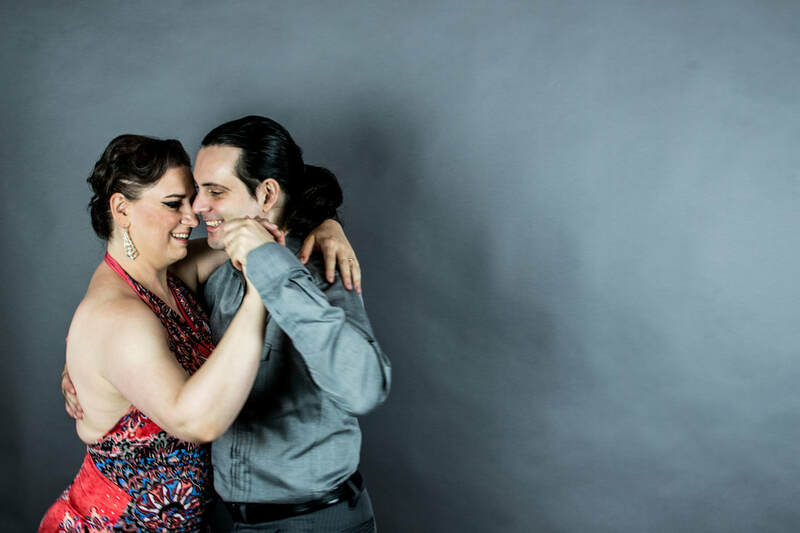 For the next six weeks - until March 16 - we are enjoying the teachings of Erin Malley and Doruk Golcu as they complete a residency in Hilo and teach our pre-milonga lesson at the March 9 Milonga Comunidad.